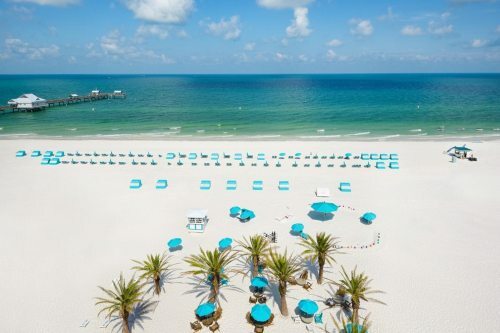 Sunwing has dropped the price of a late October flight from Toronto to St. Petersburg, Florida down to $269 CAD roundtrip including taxes. The flights are non-stop. St. Petersburg is generally one of the more expensive cities in Florida to fly to from Toronto, with a typical bottom price of just under $500 CAD roundtrip. (Flying into Tampa, not too far away, is usually a lot cheaper). toronto, yyz, united states, florida, sunwing, st petersburg, north america, clearwater and pie.